The controversial Affordable Care Act has caused a shift in the insurance and health care landscape of the U.S., but some technology experts suggest that the federal law may have an unexpected effect of pushing people toward embracing wearable technology more readily. The federal law sparked the creation of health insurance exchanges throughout the country and pushed the insurance and health care industries to become more digital, forgoing older methods of record keeping and customer service. The law has spawned the concept of “digital health,” which is gaining more attention on the back of wearable technology’s hype. 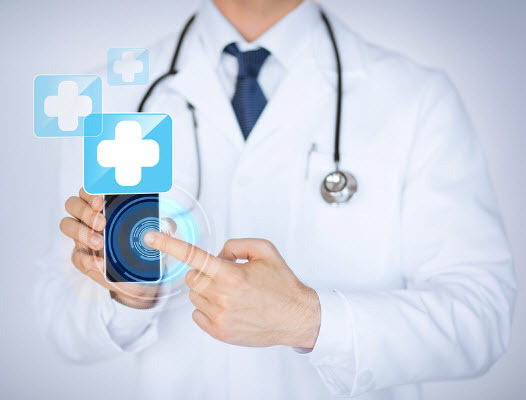 The idea of digital health has been examined at several events that have been held in the U.S. over the past few months. During these events, big data is often brought up as a key factor to the continued evolution of health care in the U.S. and much of the rest of the world. Big data analytics is changing the way the health care sector operates, and continued ventures into the digital space are making electronic health records more common and improving the efficiency of various services that are rendered to people in many parts of the country. Wearable devices become more prominent in the concept of digital health as people begin to base their lives more on mobile technology. These devices can be used to keep track of vital health information. Smart watches, for instance, can be used to monitor heart rate, blood pressure, and a wide range of other health-related information. The majority of these products are designed to help people take control of their health, but they are not necessarily designed to help people manage what medical issues they may have. Wearable technology may have a major role to play in the future of health care, but it is difficult to say for certain what they role may be. Currently, the majority of these devices that are being produced by technology firms have to do with entertainment or social networking. Some developers are focusing exclusively on the health care sector, seeing an increasing demand among consumers for useful, health-related electronic products.